On a sunny morning in May 1939 a phalanx of 867 women was marched through the woods fifty miles north of Berlin, driven on past a shining lake, then herded in through giant gates. 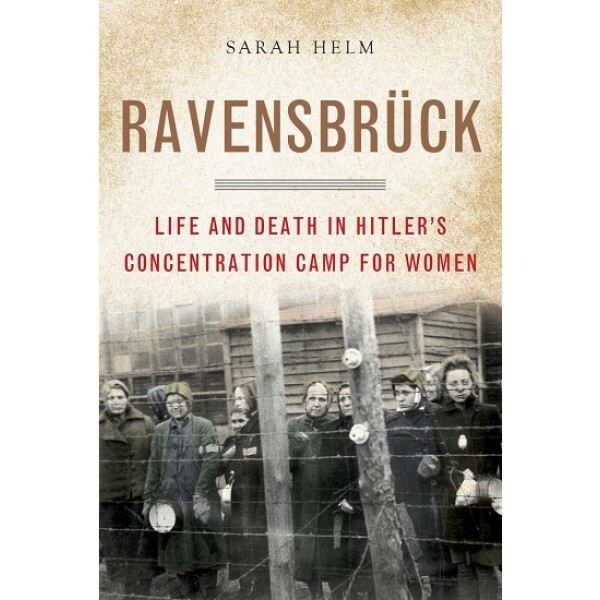 Their destination was Ravensbrück, a concentration camp designed specifically for women by Heinrich Himmler, prime architect of the Holocaust. By the end of the war 130,000 women from more than twenty different European countries had been imprisoned there. 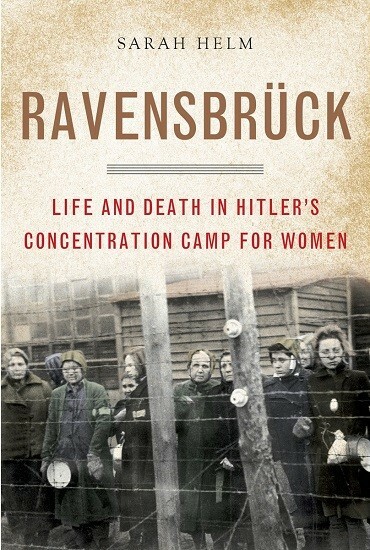 Only a small number of these women were Jewish; Ravensbrück was largely a place for the Nazis to eliminate other inferior beings — social outcasts, Gypsies, political enemies, foreign resisters, the sick, the disabled, and the "mad." For decades the story of Ravensbrück was hidden behind the Iron Curtain, and today it is still little known. Using testimony unearthed since the end of the Cold War and interviews with survivors who have never talked before, Sarah Helm has ventured into the heart of the camp, demonstrating for the reader in riveting detail how easily and quickly the unthinkable horror evolved. Far more than a catalog of atrocities, however, Ravensbrück is also a compelling account of what one survivor called "the heroism, superhuman tenacity, and exceptional willpower to survive."